Recently Ontario has been inviting more French-speakers to the province under the French-Speaking Skilled Workers Stream, despite of their low CRS score. This initiative has been taken to promote French culture in regions other than Quebec. Canada believes it would promote development and prosperity of the French minorities in the country. Have a grasp of two or more languages, especially English and French, can give your resume an edge in Canadian job market. French is one of the two official languages of Canada, and most the most organizations seek people who can communicate fluently in both languages. With this skill, it would become easier for you to climb up the ladder in your organization. How language skills can improve your Express Entry profile? 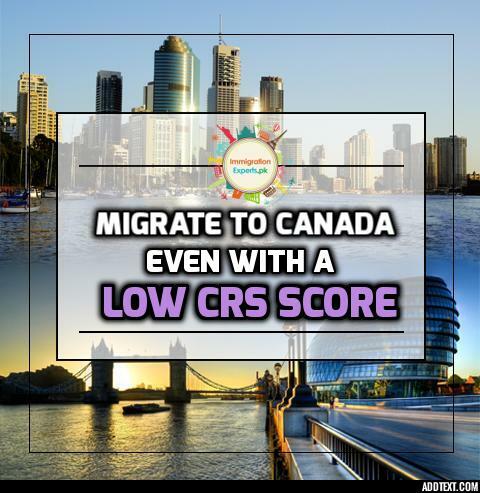 Now you don’t need to be intimidated if you have a low Comprehensive Ranking Score (CRS) score. By having French Skills one can make up for their low scoring Express Entry profile. While filing your Express Entry profile, you need to provide ‘proof of language proficiency’ in either English or in French. For those who can provide language proficiency proof of French can gain up to 30 additional points towards their CRS score (even if it is their second language). You need to reach at least CLB 7 in TEF exam (French Language proficiency test) to gain these points. Are you interested to proceed with your Canadian Immigration? To know your options to migrate to Canada, kindly reach us on the following contact details.